We currently shoot more photos than ever, but are we actually shooting better photos than ever? Hardly, and that's what Microsoft wants to lend a hand in, with its new Microsoft Pix app... for iOS. If you're tired your photos never look as good as everyone else's you'll want to give Microsoft Pix a try. 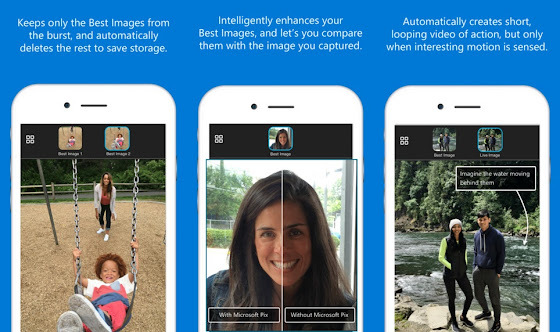 This apps wants to turn snapping photos into something as simply as point and shoot, but working its magic to ensure you'll actually get the best photos possible. It does this by capturing a series of frames - even before you press the shutter button - and then selecting the best images. It can also detect faces and enhance them; and even create animated loops, but only when it thinks the end result will be "interesting". 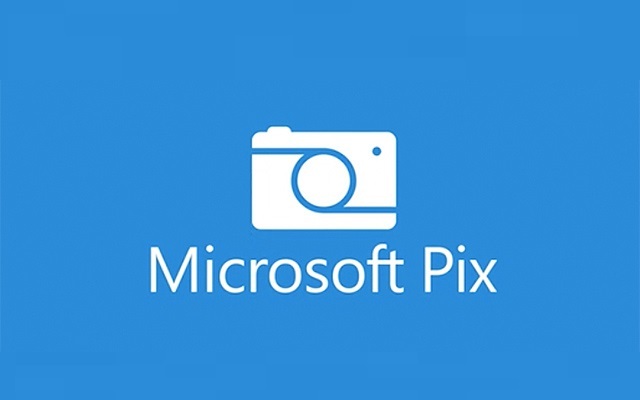 The thing is, the Pix app is available only for iOS for now (there's a Android version also in the works), which certainly won't please Windows phones users, that will be left out in the cold once again - which is kind of awkward considering this amazing app is created by Microsoft itself.